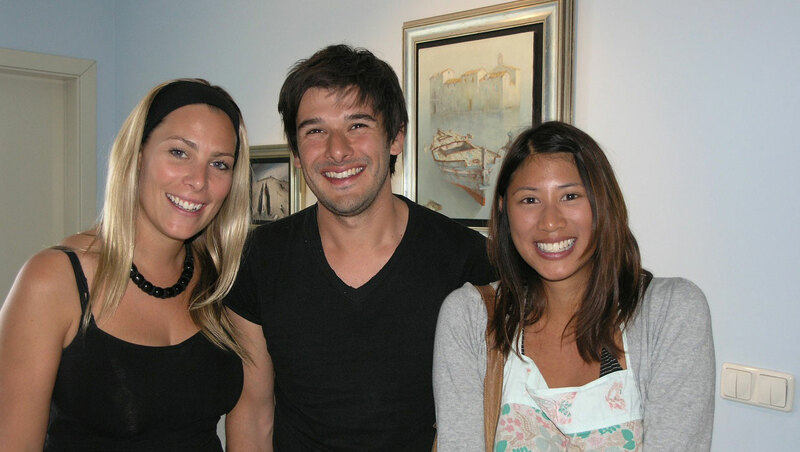 We meet and even try to exceed the expectations of our patients. Patients get personalized and individual attention. We listen, explain, show, care, and want to meet and exceed your expectations! 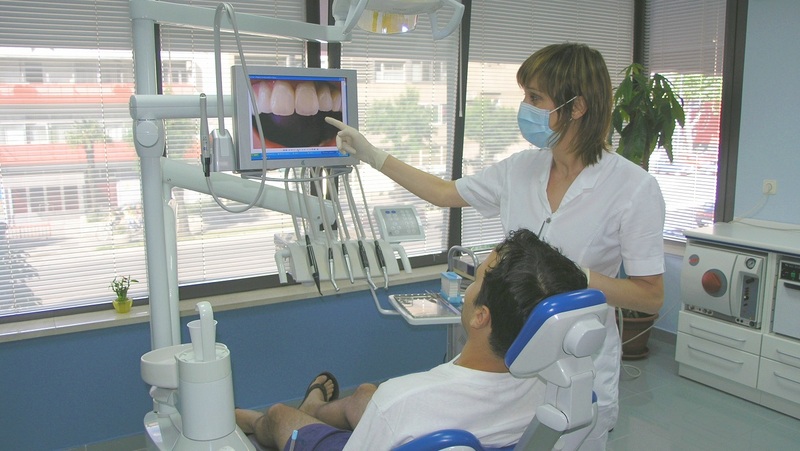 We utilize state-of-the-art equipment with the latest techniques in diagnosis and treatment and only brand name materials. Straighten teeth without braces. 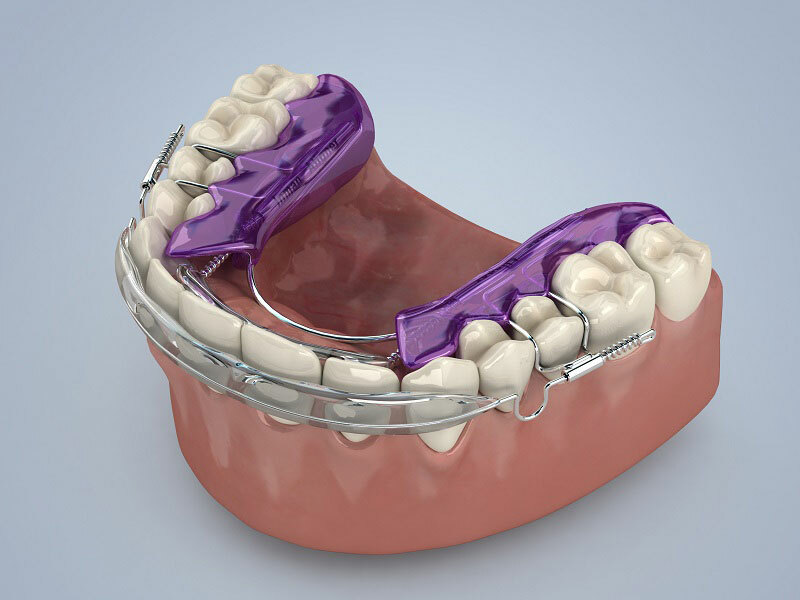 Perfect solution for crowding or protrusion of front teeth. It's removable and takes 6-18 weeks. 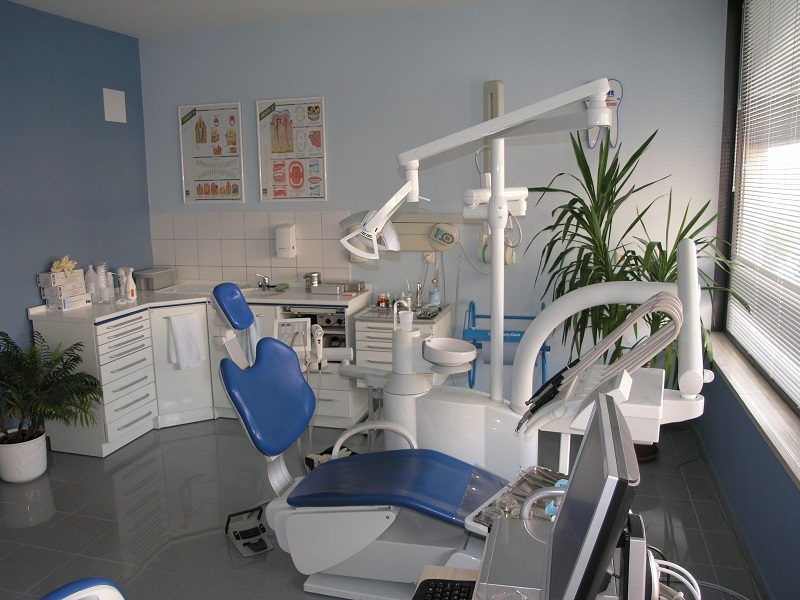 Our oral surgeon has two decades of experience in implant dentistry. 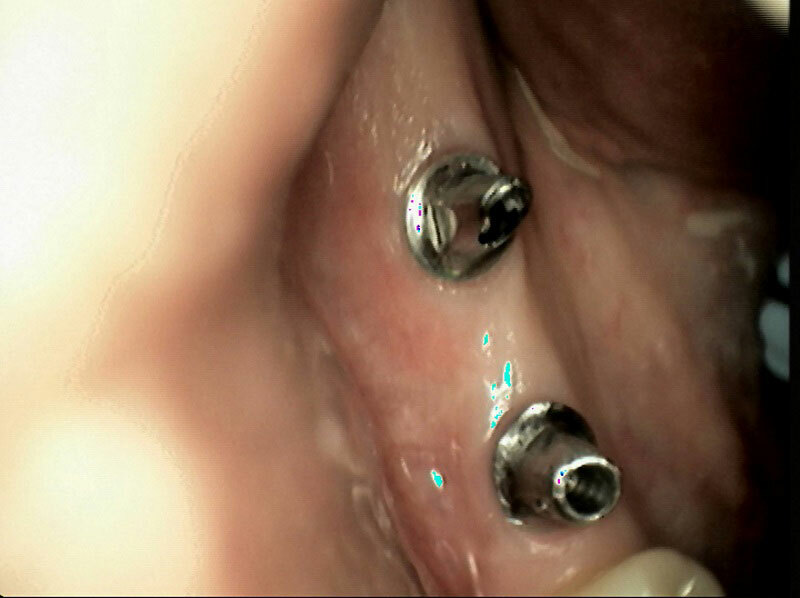 We use only the most reliable and proven brand implants. 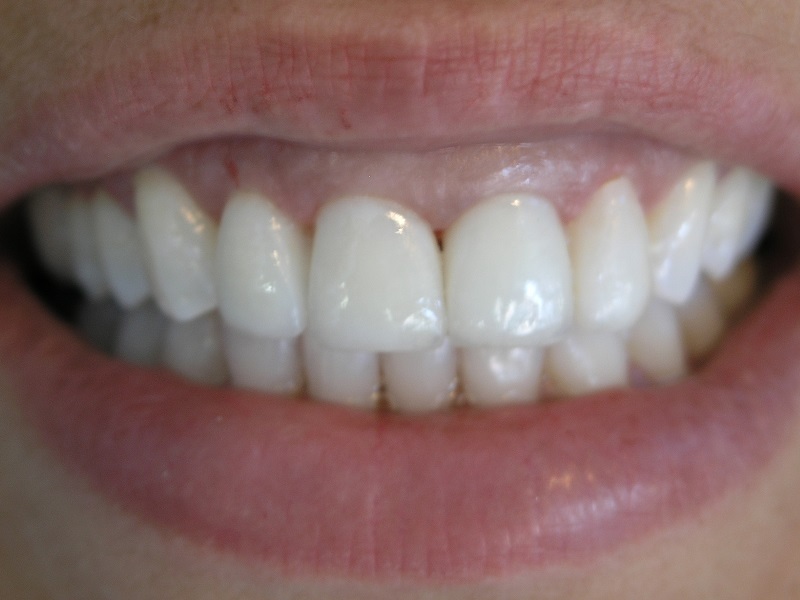 Whiten your teeth in one visit in less than one hour. 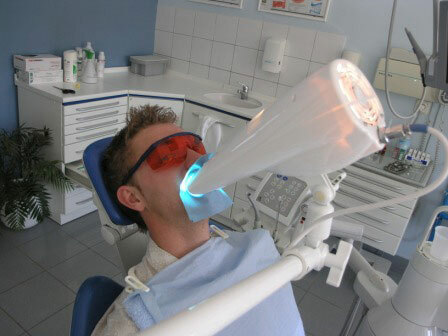 Beyond system uses a high-intensity blue light and a special whitening formula.